If you&apos;re a family looking to have some fun in a city that&apos;s a little off the beaten path, Eau Claire has plenty to offer. Here are some ideas for a family-focused itinerary in Eau Claire. Eau Claire has many excellent places to stay. But if you&apos;re a family looking for fun right in your hotel, Metropolis Resort is not to be missed. Not only does it have nice rooms, there is a water park, a trampoline park, and Action City. 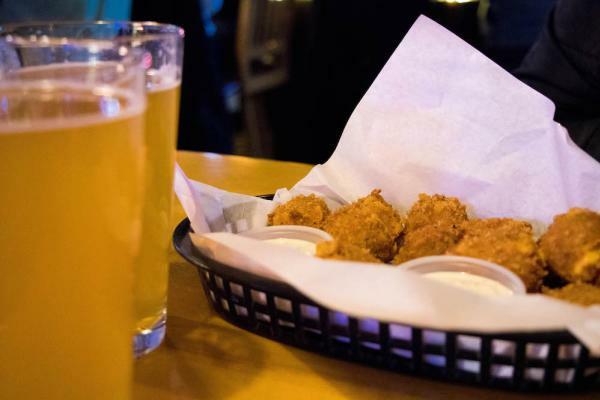 While the kids play laser tag, enjoy the zip line and other fun arcade games, adults can enjoy the onsite pub. 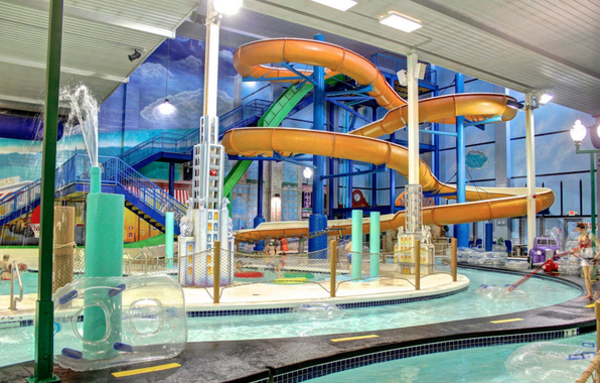 Metropolis Resort has something for everyone. 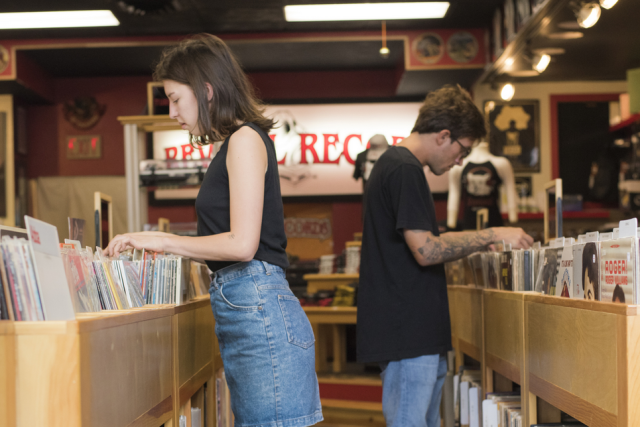 While you&apos;re in town you&apos;ll want to check out Eau Claire&apos;s ever-growing downtown area. While you&apos;re exploring all downtown has to offer, take your family to The Plus for lunch. The Plus has delicious food, including tasty pizzas. There&apos;s a full bar for the parents and arcade games for the kids. Everybody wins! 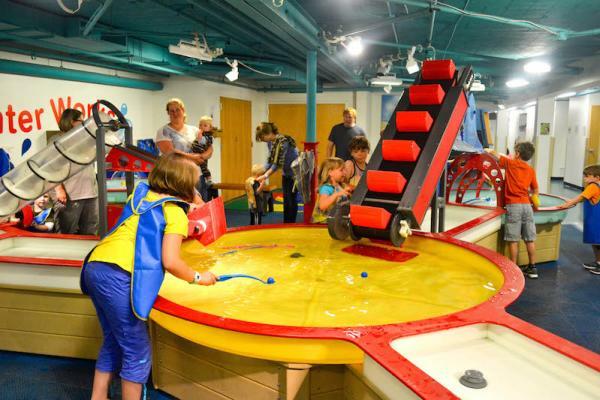 When you&apos;re not enjoying all the great entertainment Metropolis Resort has to offer, you&apos;ll want to bring your whole crew to the Children&apos;s Museum of Eau Claire. While you&apos;re there, be sure to check out the Body Smarts exhibit. It&apos;s an immersive look at how the human body works. Have fun while also learning about anatomy, physiology, health and nutrition. 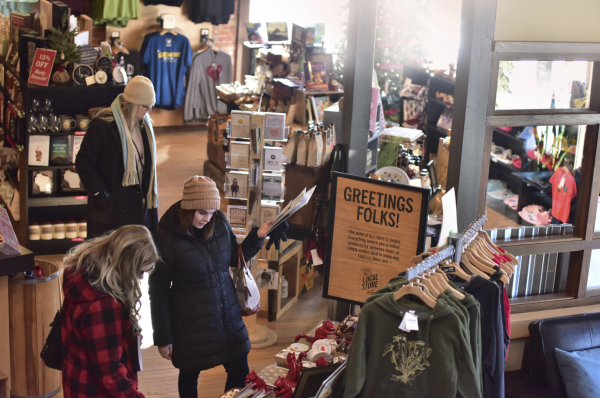 After you visit the Children&apos;s Museum of Eau Claire, head over to The Local Store to do a little shopping. There you will find Wisconsin-themed children&apos;s books, novels by local authors, river-inspired candles, and a plethora of items that are unique to Eau Claire. Everything is sourced from vendors in the Chippewa Valley. July brings lots of great summer offerings. 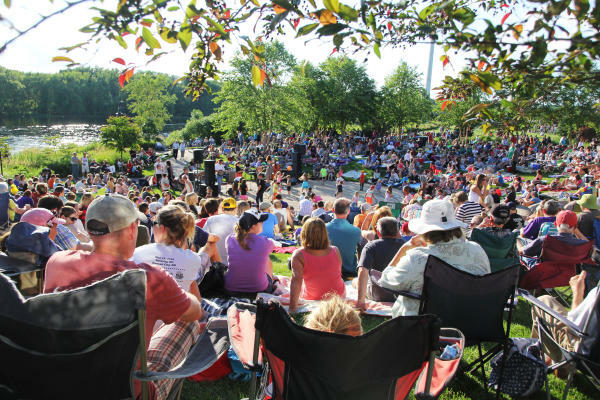 There&apos;s outdoor live music at Owen Park (Tuesday Night Blues, Municipal Band on Wednesday nights), as well as the Sounds Like Summer Concert Series in Phoenix Park on Thursday nights which features a variety of musical acts as well of lots of great food trucks. On Wednesday nights, UW-Eau Claire even plays a family movie outdoors at dusk (or in the Woodland theater if there&apos;s inclement weather). Plus, there&apos;s Downtown Eau Claire Family Day. It offers live music, educational opportunities, a parade, and a movie after it&apos;s all over. 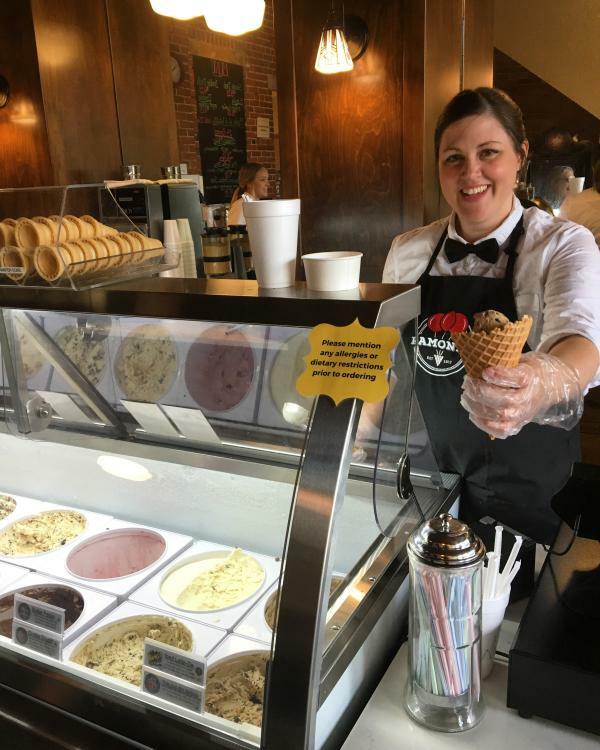 If your family needs a place to cool off from the Wisconsin heat, then you&apos;ll want to visit Ramone&apos;s Ice Cream. There are over a dozen different ice cream flavors. They even offer items that are gluten-free, vegan, nut-free, and no sugar added. What other places are family friendly that you love to visit in Eau Claire? Share with us using #CaptureEC!